Last week I was delighted to attend the launch of Welfare Justice, an Alternative Welfare Working Group. The group has been instigated by Caritas Aotearoa New Zealand, the Social Justice Commission of the Anglican Church and the Beneficiary Advocacy Federation of New Zealand (BAFNZ), who want to open the debate wider than the scope of the government appointed Welfare Working Group. The alternative group is concerned about the lack of expertise on frontline welfare delivery, and dearth of beneficiary representation on the government group. The terms of reference are also too limiting. For example, a discussion about the adequacy of benefit levels has been excluded, as has any discussion about the connections between welfare and the tax systems. Former Children's Commissioner Cindy Kiro and Child Poverty Action Group co-founder Susan St John will advise the group. A press release by Caritas provides bios of members. The Alternative WWG has set up their own website and is planning to hold a number of public forums in the coming months around the country. They hope to generate a real debate about the wider issues of welfare and what kind of system New Zealanders want. Feedback from the forums will inform an alternative report for government at the end of the year. Public submissions are welcome via their website. The welfare safety net in New Zealand is being eroded. The government is making it more difficult to access and retain benefits through changes contained in the Social Assistance (Future Focus) Bill currently before Parliament. The Bill is reflection of National’s election manifesto on welfare – to have an unrelenting focus on work. At NZCCSS we have argued that there should be an unrelenting focus on what works (effective practice) and that means focussing on wellness rather than employment per se. NZCCSS had made a submission to select committee specifically outlining our concerns. 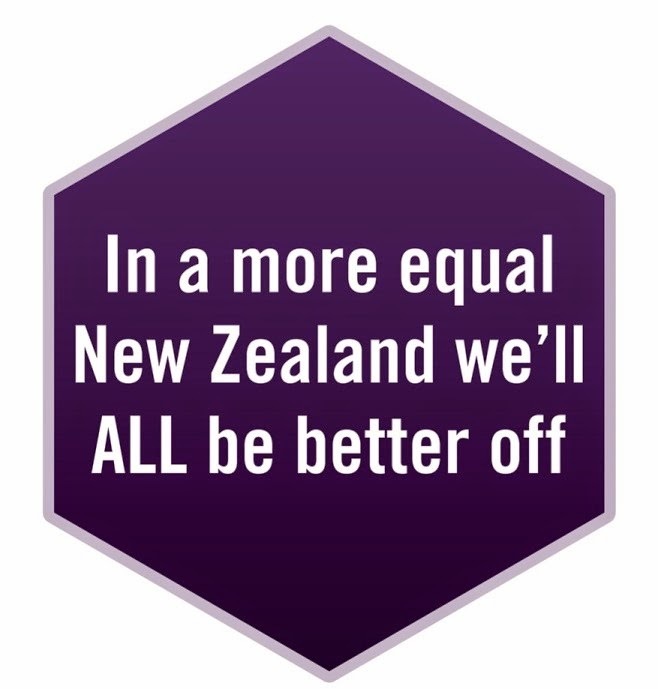 Organisations that have come out in support of the alternative welfare working group include, NZ Labour Party, Green Party, Downtown Community Ministries and the Catholic Church in Aotearoa NZ. The Child Poverty Action Group (CPAG) is planning another Welfare Forum with a much wider scope that that offered by the government appointed Welfare Working Group. This forum will include speakers from Australia and New Zealand to discuss long term welfare policies. CPAG is pleased to join with the Retirement Policy and Research Centre and the Department of Sociology at Auckland University in organising this important Forum. The proposed title is “Welfare for the 21st Century: Beyond the Terms of Reference”. Please note the date for this is 10th September 2010 at the Business School, University of Auckland. Final details will be available shortly but you may register your interest at admin@cpag.org.nz. Information on the government appointed Welfare Working Group can be found at http://ips.ac.nz/WelfareWorkingGroup/Index.html. This website includes all the papers from the two day forum in June, the scope of the Group and information on how to make a submission. We understand that an issues paper is to be released this month followed by an options paper in August or September. A final paper for the government is due by Christmas.